While many of us may be spending Valentine's Day solo, that doesn't mean we can't still spread the love. After all, we love our dogs as much as any romantic partner and February 14th right around the corner, it's important to remind our buddies that they will always be numero uno in our eyes. 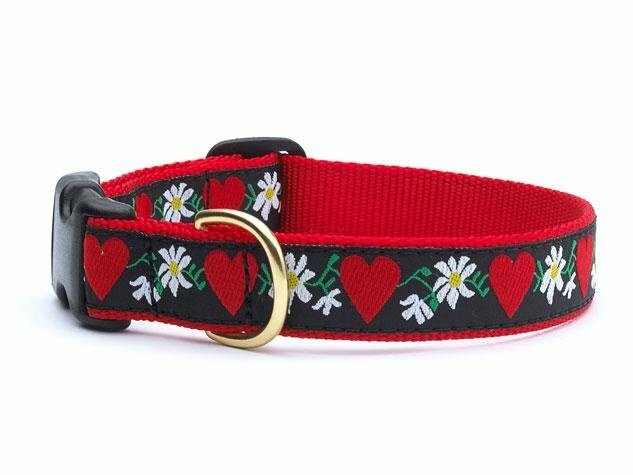 For all those dog owners, here are a few of the best Valentine's Day gifts for your pooch. Our pets deserve to be swagged out on every major holiday, and Valentine's Day is no different. The adjustable Up Country ribbon collar is the perfect accessory for any canine companion. Made of high-tensile nylon webbing and polyester ribbons that are fray resistant, your dog will have a V-Day accessory to forever commemorate your undying love. Wanna get boozy with your poochy? 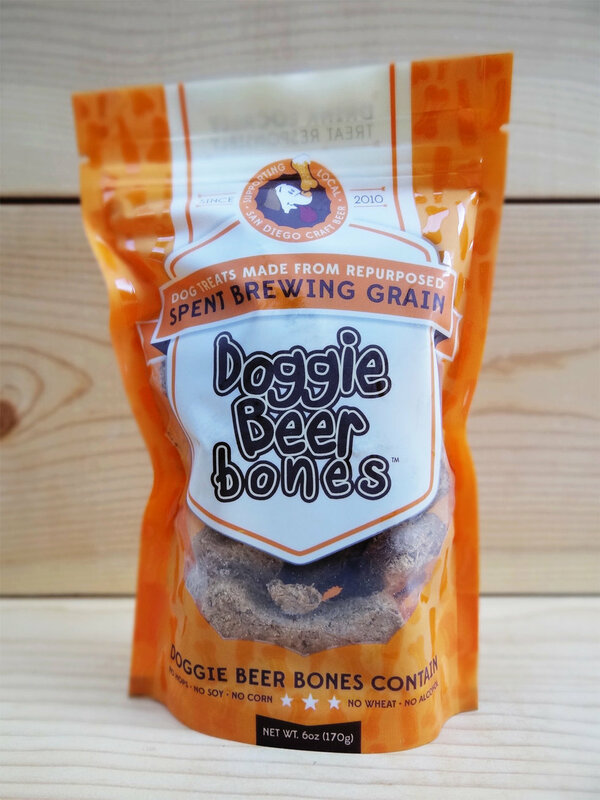 Of course, there isn't real alcohol in these delicious treats, but these tasty snacks out of San Diego will make your dog's Valentines Day as special as a bottle of champagne. . Made from local upcycled malted barley, the treats only have peanut butter, eggs and barley flour. With no wheat, soy, or corn, these treats are a healthy and delicious gift for your dog this Valentine's Day! We all know the feeling of realizing your canine friend has torn up your best pair of sneaks or slips, but now you can get your dog a shoe just for them! 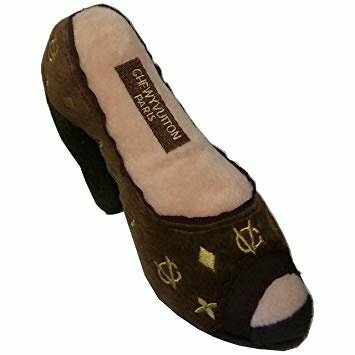 A plush exterior and embedded squeaky toy makes this the perfect chewable slipper for your pooch a welcomed addition to their toy collection. We've all wondered what it's like to be a dog. ow, with the GoPro Fetch, we're closer to realizing this dream than ever. 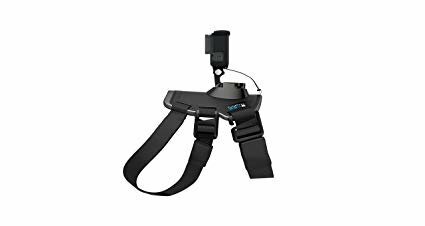 Specifically designed as a harness for dogs, the GoPro Fetch features two mounting locations on both the back and chest to offer a variety of perspectives. It's also fully adjustable to fit any dog from 15 to 120 pounds. Now you never have to go a day without knowing what your buddy's been up to! What dog doesn't love a good game of tug-o'-war? This meal dispensing toy is made from non-toxic materials to withstand prolonged use and is made from a natural rubber wrap that cleans your dog's teeth. The Tug a Jug also has an attached cotton rope that won't rip off no matter how hard your dog pulls! The adorable ZippyPaws dog toy offers three stuffed bears each embedded with their own squeaker. The accompanying heart burrow also serves as an interactive toy, and will challenge your dog to figure out how to get the bears out of their home. The soft fabric won't hurt your dog's teeth while they dig in, and is perfect for teething pups looking to exert a lot of energy.